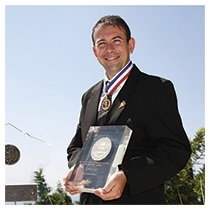 Our Wine Cooler and Maturing Solutions are primarily designed for Professionals, willing to offer to their customers a consistent top quality wine tasting experience. Reaching the ideal serving temperature can be a real challenge for Professionals, especially if they don’t want their customers to wait. TechnoWine has Express Wine Chiller solutions that can bring Wine and Champagne bottles to the suitable temperature within only a few minutes. In addition to our Wine Cooler and Maturing equipements, we offer a wide range of Wine Aging Cabinets to provide optimal chilling and maturing conditions for all your types of wine. Our fast Wine Chiller was primarily designed for Professionals of Cafes, Hotels and Restaurants, Wine Bars, Wineries and Wine Cellars. 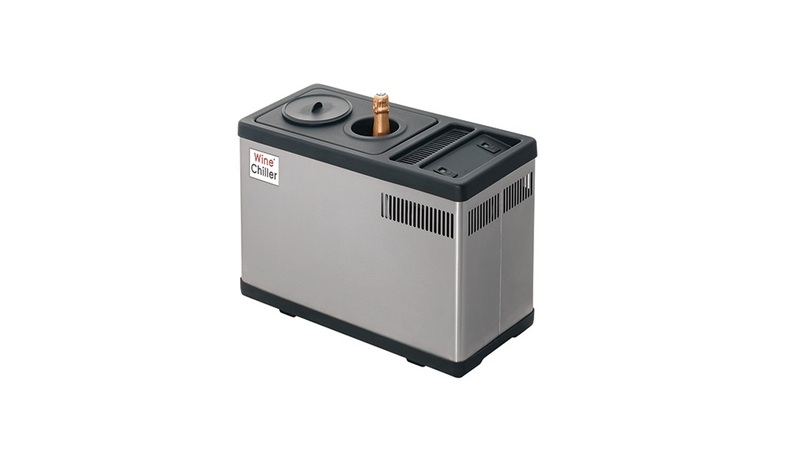 Our Wine Chiller can cool any type of beverages. Each slot has its own independant timer setting. With an efficient refrigerator system, only a few minutes are necessary to place your bottles at the ideal serving temperature, while preserving wines’ qualities and aromas. Our Express Wine Chiller is the guarantee to always successful tastings: you serve wine at the ideal temperature, your customers don’t wait anymore and you can offer a wide range of wine and Champagne tasting. 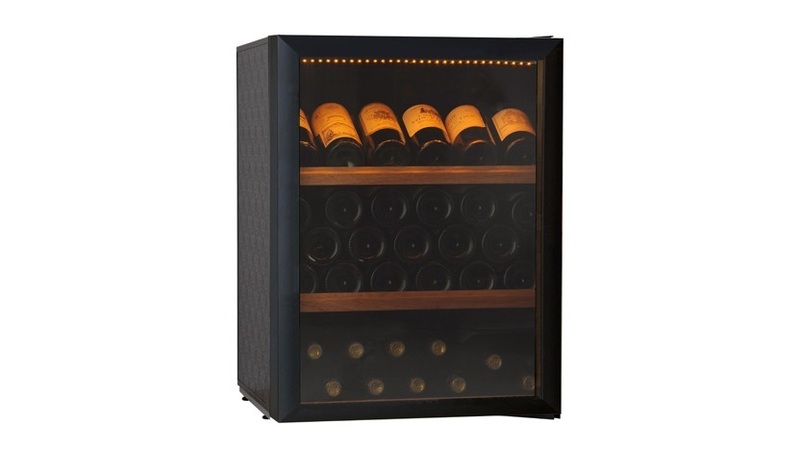 Our wine maturing and aging cabinets are designed for both Professionels and Individuals. The capacity of our cabinets goes from 43 to 4,140 bottles. Numeric technology associated with more than 30 years of experience provides wine cooler and maturing equipements with a great thermic regulation accuracy, for an optimal aging. 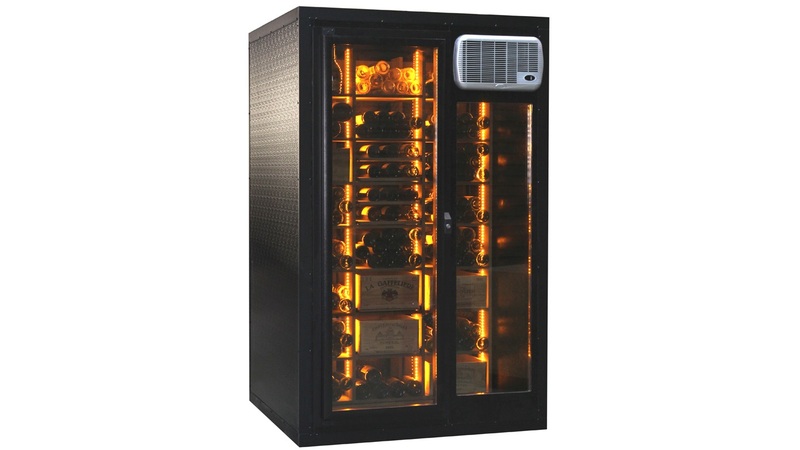 This gives you an optimal storage solution to mature, chill or chamber your wines. All necessary conditions are met for a good wine maturing: temperature, hygrometry, darkness, ventilation and lack of vibration.